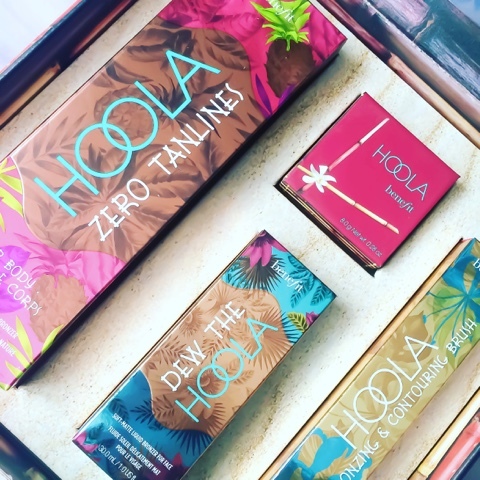 BENEFIT have now launched their new Hoola Ranges, see my full review here. I seen previews for that esp through Benefit and Birchbox! !